Parenting is a role that comes with great responsibility. It can also be very rewarding when you are prepared and have the right support. If you’re pregnant or have a new baby and would like more information about parenting, we can help. 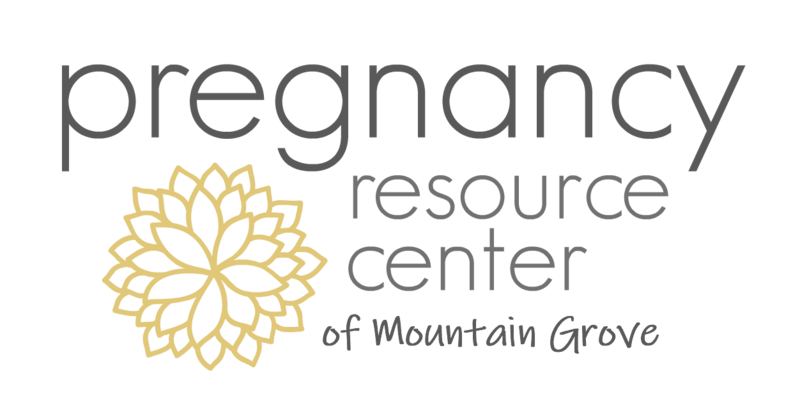 When you schedule an appointment at the Pregnancy Resource Center, our staff will meet with you one-on-one to assess your individual needs. If you are concerned about becoming a parent or just want to learn new skills to help you be more prepared, contact our office. We can provide the tools to help you begin your parenting journey with confidence.